Explore the unknown and uncover the real Kuala Lumpur. Hit the road for a culinary adventure with a scenic drive that takes you to unusual destinations for a truly intimate insight into Malaysia. Travels With Samadhi offers day trips created for a unique journey to complement your Samadhi experience. 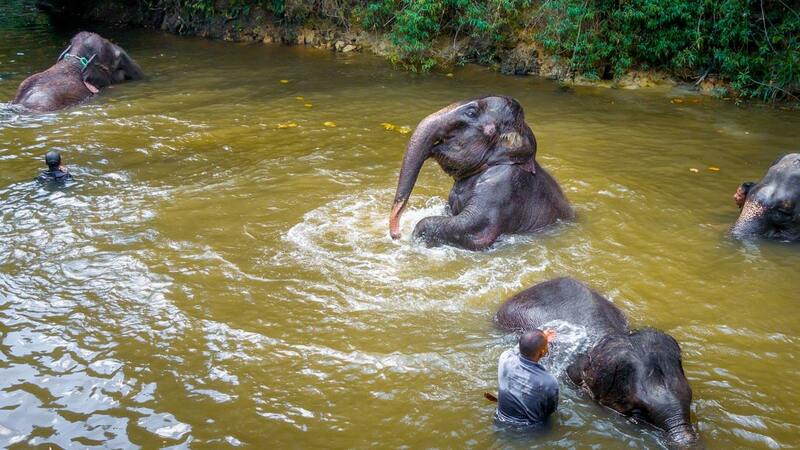 Observe majestic elephants and the extreme care that is put into the rehabilitation and relocation of this endangered species. 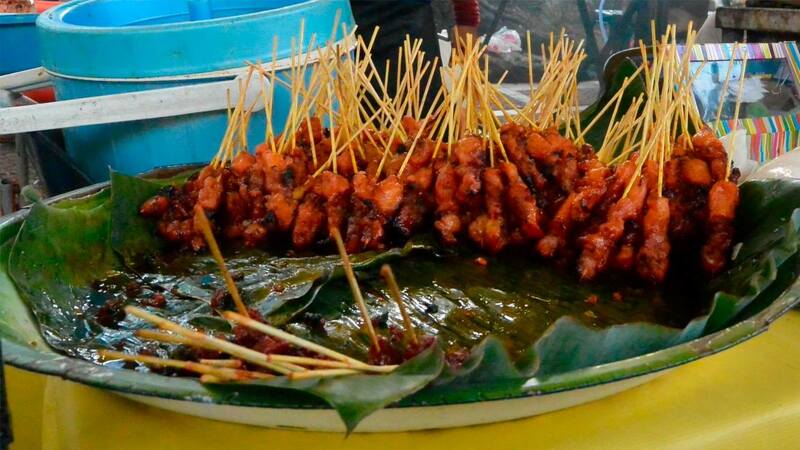 Join us as we guide you on a culinary journey to explore Kuala Lumpur's famed street food.